The Law Office of Sativa Boatman-Sloan, LLC & 417 Elder Law is proud to be a sponsor of Springfield’s Walk to End Alzheimer’s on September 16, 2017. To learn more, go to alz.org/walk and click on the “Find a Walk near you” link. Enter your zip code to be directed to the event page of the walk nearest you. If you register, you will have access to a wide range of tools and support through your customized Participant Center. While there is no fee to register, you are encouraged to fundraise to contribute to the cause and raise awareness. 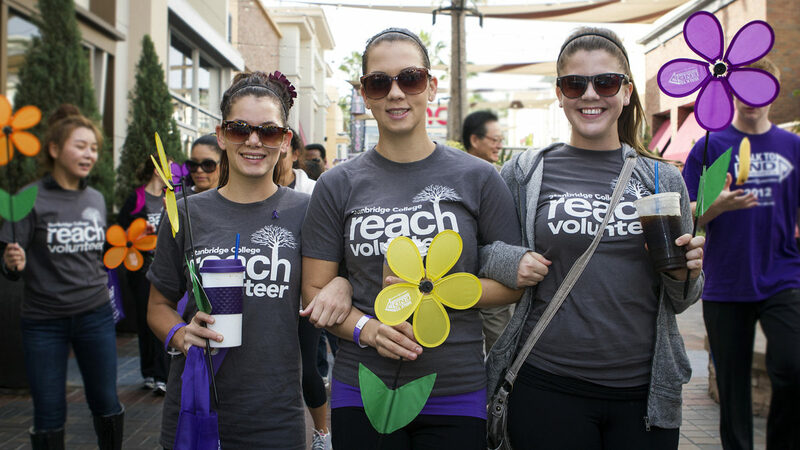 Lead the way to Alzheimer’s first survivor. Branson and Bolivar communities will have their events on September 9. Go to alz.org/walk for times and locations. View / Print a copy of this article in Volume 8 of the Law Office of Sativa Boatman-Sloan, LLC & 417 Elder Law Newsletter.